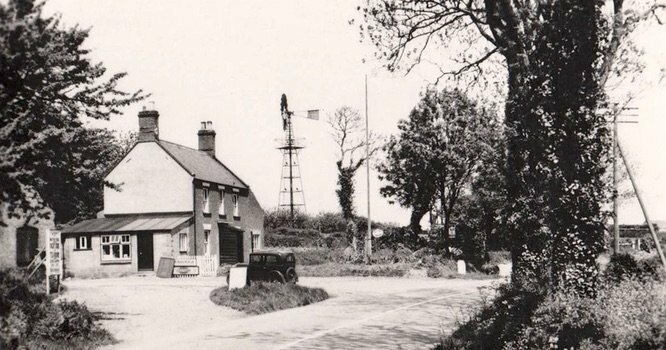 The Original Wayford bridge hotel was not actually on the site of current hotel, it was located the other side of the road and on the road to what is now Banks day boats. Todays location has developed from a small pub in the 1930’s which you can see in the image above. over the years the pub expanded adding a party room and even an amusement arcade. In the early 2000’s the owners of the hotel invested heavily and added the modern attractive frontage that you see from the Southern approach to the hotel which added rooms and a much larger dining room and terrace. The business flourished and was then sold to the Maypole group and subsequently to the celebrity chef Marco Pierre White.